Garry Winogrand died suddenly at age 56. He left behind him 6,500 undeveloped rolls of film. 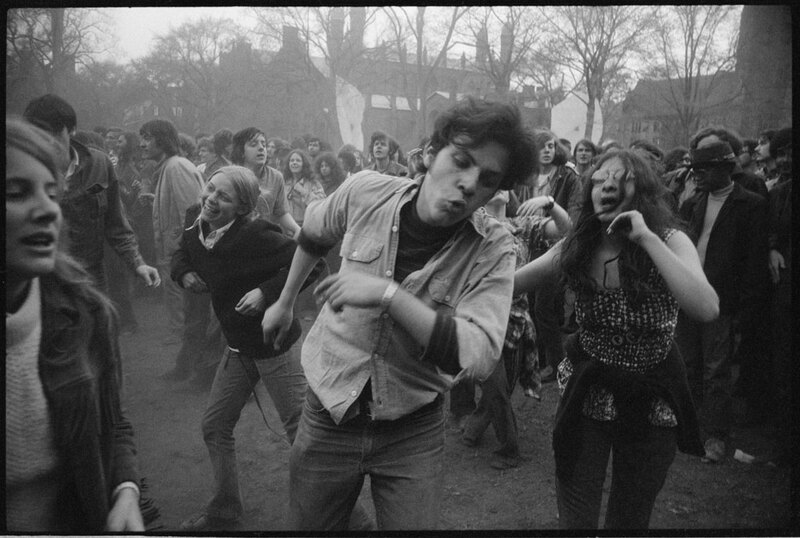 Although Winogrand is already considered one of the greatest photographers of the 20th century, his work and influence will remain incomplete as long as there remains undeveloped and unprinted film in his archives.